Be true and captivate your natural self with magnetic beauty aura, tender peony and sweet cedarwood to amplify your authenticity. It’s your spirit, your truth, your path. 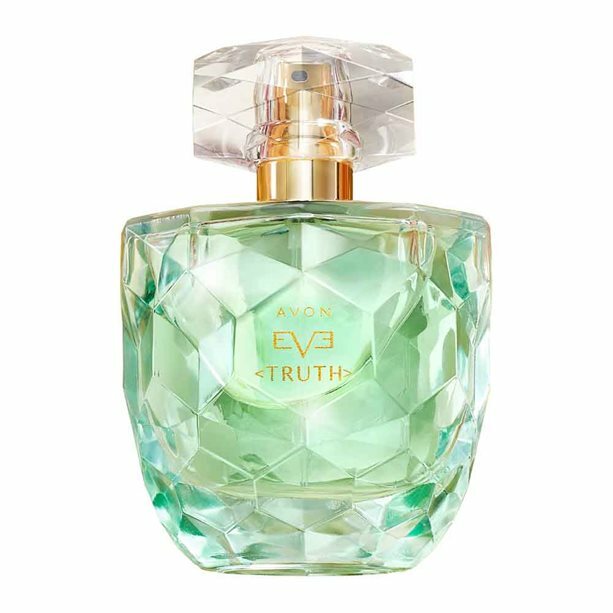 With 7 free gifts worth £32.25 with every purchase of Avon Eve Truth EDP. It’s time to sit back, relax and enjoy the stunning new fragrance and the beautiful gifts you will love. 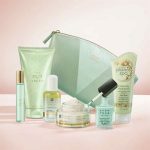 Free gift includes: Avon Eve Truth EDP Purse Spray 10ml, Avon Eve Truth Body Lotion 15ml, Avon True Nutra Effects Mini Oil-Infused Micellar Water 50ml, Avon True Nutra Effects Miracle Glow Nourishing Oil Cream 50ml, Planet Spa Heavenly Hydration Face Mask 75ml, True Colour Pro+ Nail Enamel 10ml in Sea Breeze and an Avon Eve Truth Beauty Bag (100% polyester. Approx. 17cm x 8cm x 13cm. ).